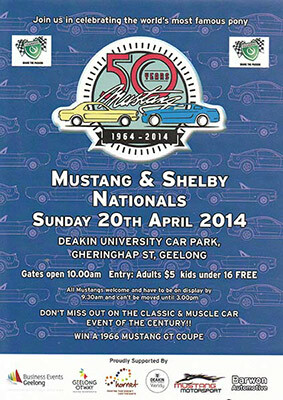 Join the Victorian Mustang club as they celebrate 50 years of the world's most famous pony with a display taking place in the Deakin University Car Park, Gheringhap St, Geelong on Easter Sunday. 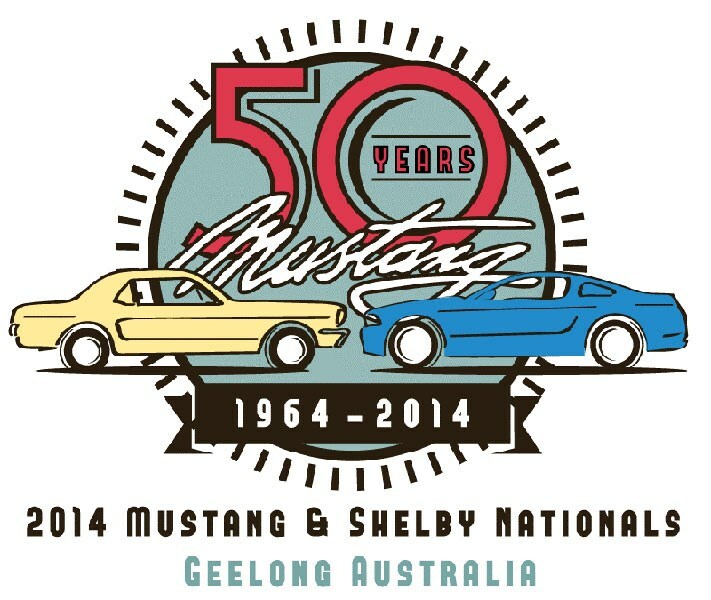 All Mustangs are welcome for the display and will need to parked by 9.30am and remain until 3.00pm. Gates open to the public at 10.00am. Entry fee is $5.00 for adults and kids under 16 are free. Irymple Community Leisure Centre, Mildura. 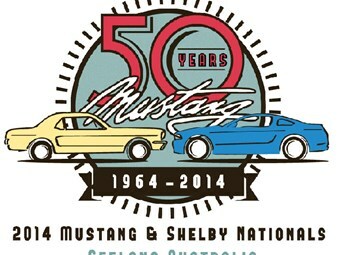 This is a four-day event which includes camping with your own vehicle on-site and a show 'n' shine on the Saturday. Goulburn High School, Clifford St entrance. 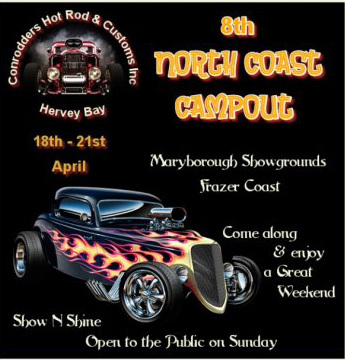 Easter Sunday show 'n' shine. The event will take place regardless of the weather, as there is an indoor area large enough to accommodate up to 200 vehicles. 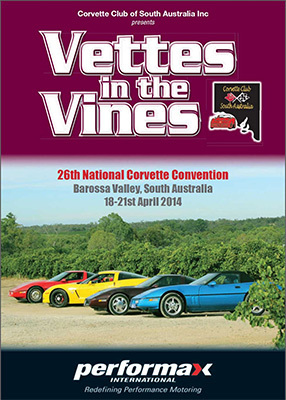 As part of the club's 26th National Corvette Convention, there will be a show 'n' shine at Tanunda Oval, Elizabeth Street, Tanunda. 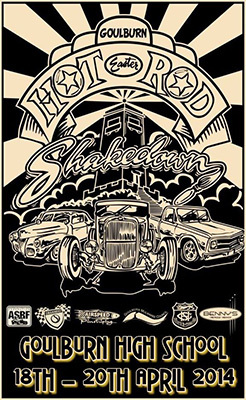 Saturday 19th April: Shannon's Show 'n' Shine at Glenorchy Showgrounds, spectators welcome. 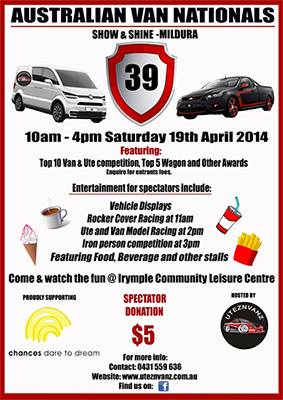 Sunday 20th April: Car display from 10.00am - 3.00pm on the Eastern Foreshore, Mandurah. 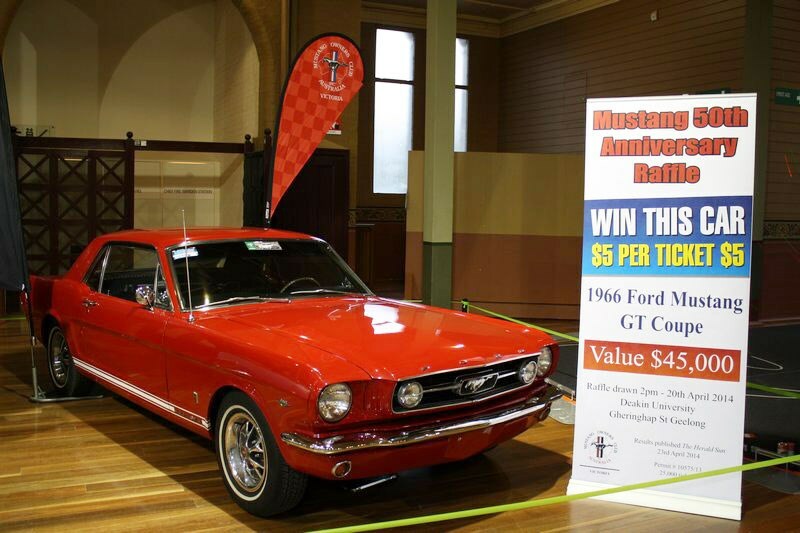 Let us know about your car club event, email uniquecars@bauertrader.com.au with all the details.